Data science - Data science, also known as data-driven science. It is the scientific technique and system to extract knowledge about the data forms, structured or unstructured, similar to data mining. It is the multidisciplinary blend of data inference, algorithm development, and technology in order to solve analytically complex problems. Data science is a combination of skills in three major areas: Mathematics Expertise, Technology hacking skills, and business strategy. OZ assignment is one of the best places to get help with your data science assignment solution. Our experts have wide knowledge and experience in the field of mathematics, computer science, and statistics. They have industrial level data analyzing the experience. 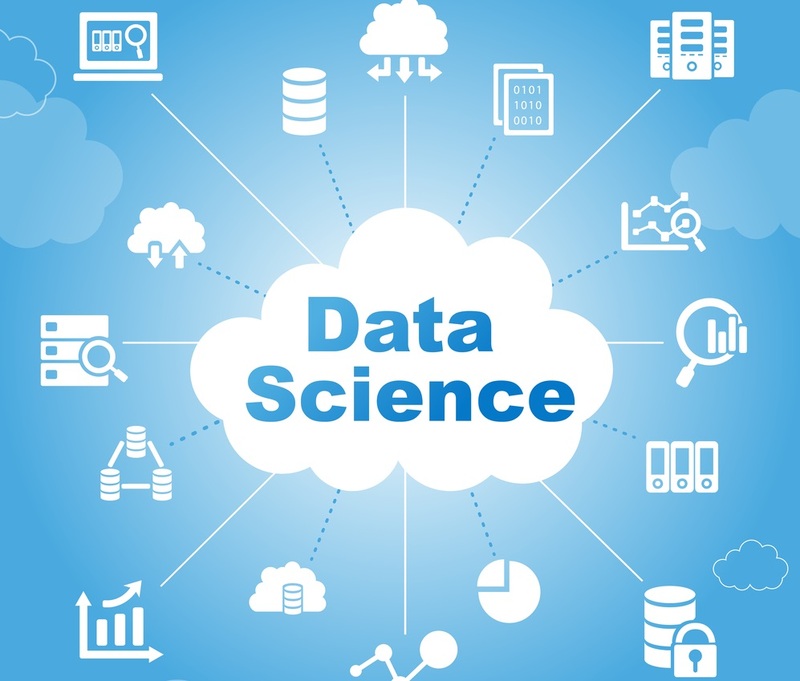 The purpose of data science is to analyze the large volumes of data; understanding through various bodies of knowledge, data science is a lifecycle. It provides a guideline structure to develop your data science projects. The structure defines the outline steps to start and to finish the projects. Some of the topics covered under data science include. Data science course is essential for students to learn data analytics and looking for a career as a data scientist. This course provides numerous job titles that pay handsome salaries compared to other IT jobs. Data science is not only seen in the IT field but has spread across all the leading industries today. This programme will support and encourage you to understand the major topics and practices of delivering high – quality projects. During this course time, assessment provides you with an opportunity to show your strengths in different ways, including presentation, reports, research proposal, dissertation or journal article. OZ assignment helps you the data science assignment at best price. You will learn machine learning techniques in R, SAS, and Python & SQL. Why students need assignment help in data science? OZ assignment helps the students to complete their data science assignment. The professor assigned a project to the students in their college. Students have to make the good assignment with a particular deadline. But most students have no time to complete their assignment. They have no sufficient time to complete their task on time. So, we provide the solution to their problem. OZ assignment has a team of experienced and professionals in the data science field. Our aim is to support the students to achieve better grades in their academics. We follow guidelines and instructions given by the students. We ensure you for the quality and originality of the content. We have professional writers in data science field who give best quality content which will definitely help you in marks. Our company deals with the quality and the originality of the content and we use a latest technique and software to prepare the assignment. Searching for assignment help in data science, you are at the right place. Students want high marks in data science assignment can take our services. We provide offer discounts to the new students. We have a different dashboard system, to upload your assignment at our dashboard and click on order option. If you are taking our service for the first time, we offer instalment payment option by which you can pay half of the payment at the time of order and rest of the payment can be made at the time of delivery of the assignment. We offer easy refunds, referral awards, bonuses, and discounts to our customers. You have the option to track your assignment easily on our dashboard. OZ assignment provides a guarantee you to satisfy for our services, our company works on quality. Our experts are available 24*7 services for the customer. You can directly message and contact on this number – +61-410 355 834, +61-450 214 312. Our company gives you 100% feedback.